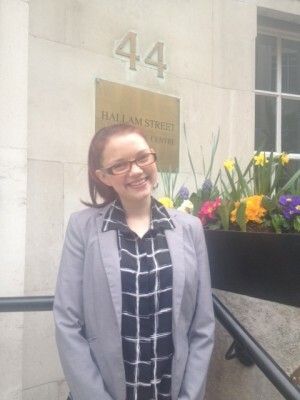 Home›News›Cavendish Venues bolsters proactive team welcoming Chloë Bennett! 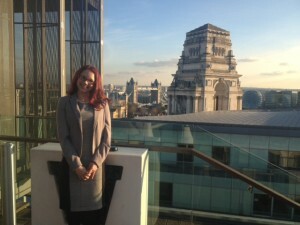 Cavendish Venues bolsters proactive team welcoming Chloë Bennett! Chloë Bennett has joined Cavendish Venues as Event Sales Executive. She brings to the team a fresh enthusiasm with sales experience from the property and construction industries as well as the Real Estate sector. “We’re keen to evolve with recognising rising young talent. It’s too often the case that good people leave the MICE sector to progress their careers in other fields. It’s equally important to highlight the positives the events industry has, to bring in exciting prospects with the right personalities, skill-sets and attitudes. There are an estimated 570,000 full-time equivalent (FTE) jobs in UK businesses across venues and agencies. Offering experience and encouragement along with the platforms to succeed with personal development only strengthens the high standards Cavendish Venues can provide.